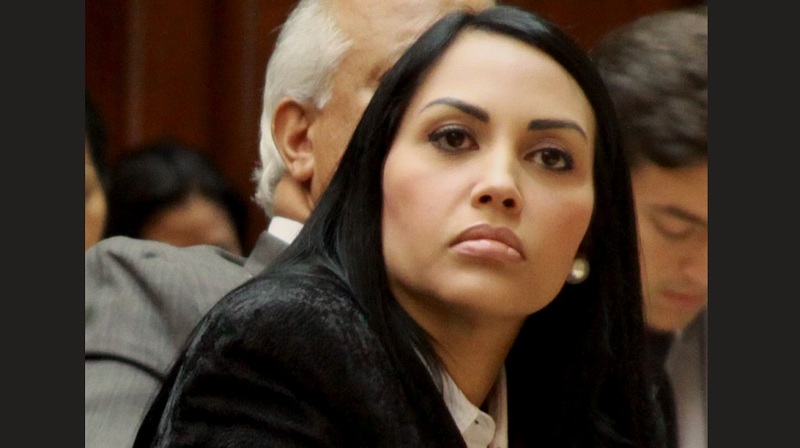 Venezuelan politician Delsa Solórzano responded to Prime Minister Dr Keith Rowley after he stated that Trinidad and Tobago would not be turned into a refugee camp, saying that Venezuelans have often received Trinbagonians with love. In a tweet directed at Dr Rowley, Solórzano, who is Vice President of the Human Rights Committee of Parliamentarians Global Inter-Parliamentary Union, reminded Dr Rowley of the times when Trinidadians were kindly received by Venezuelans. "The Prime Minister of Trinidad regarding Venezuelan immigration has said that "he will not turn his country into a refugee camp." We must remind you of the immense number of Trinidadian citizens who came to Venezuela in other times and the love with which we received them." 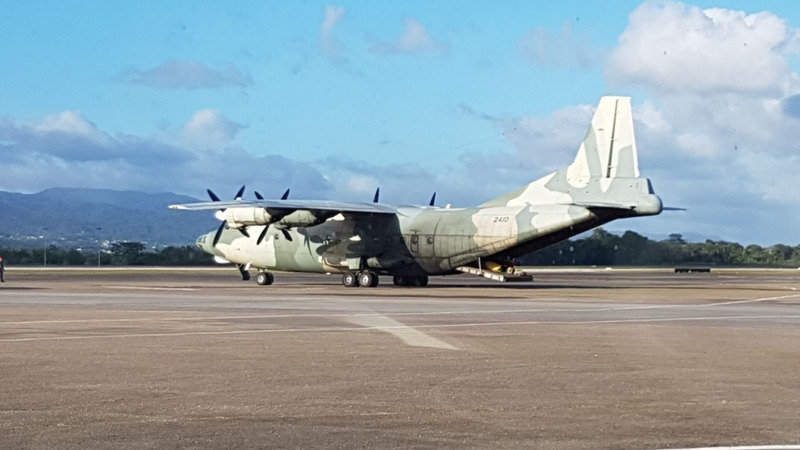 Last week, Dr Rowley responded to concerns by the UN Refugee Agency after 82 Venezuelans were repatriated saying that he would not allow Trinidad and Tobago to be turned into a refugee camp. Dr Rowley said Trinidad and Tobago is a generous and caring country as he emphasised that “the assistance we provide is the assistance we can afford”. 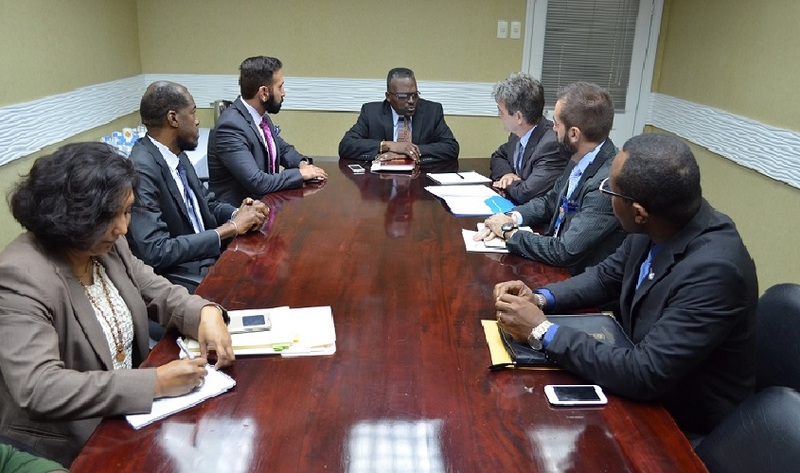 He said there is a legal process that must be followed by all potential migrants adding that T&T has done all that it can to assist Venezuelans who are interested in coming to acquire supplies and return to their country. Noting that Trinidad and Tobago is a small island when compared to developed countries like China and Russia, Dr Rowley said this country will not be transformed into a “refugee camp” by the United Nations. Dr Rowley said he intends to formally complain to the United Nations over comments made by their representatives as it relates to Trinidad and Tobago's decision to repatriate 82 Venezuelan nationals over the weekend.